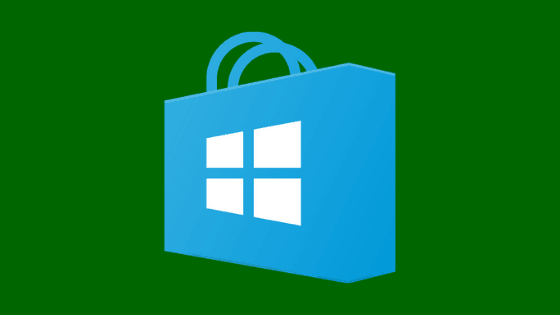 The Microsoft Store has a fairly simple refund policy. Asking for the return of amounts spent by misunderstanding or if you have regretted the purchase is fairly easy. However, some details need to be taken into account. Each case is different. Microsoft will receive your request and upon review, issue a refund or ship a replacement product. Although the process is simple, there are a few caveats: not all products purchased from the Microsoft Store are refundable, and amounts will not be refunded in cash, but in-store credits, plus any additional charges and fees that were collected. Click Payment and Billing, locate the service you want to stop recurring payment, and click Cancel. You will receive an email confirming the procedure. It is important to remember that the amounts already paid regarding the use of the service in the previous months will not be returned; Also note the monthly charge date: If you cancel your subscription shortly after expiration, the additional days will be charged as a full month. If there is a problem in the refund process, and you are unable to complete the procedure, please contact Microsoft support.